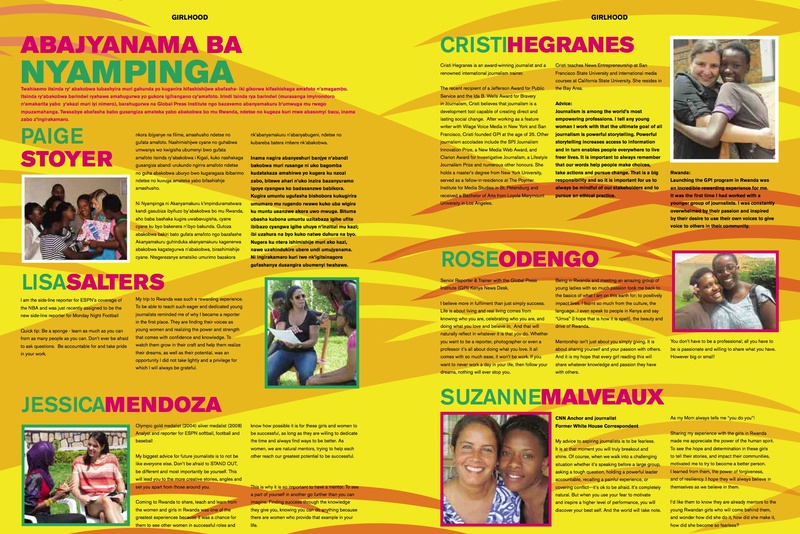 I’m very excited to share a copy of the 4th issue of Ni Nyampinga magazine from Rwanda! 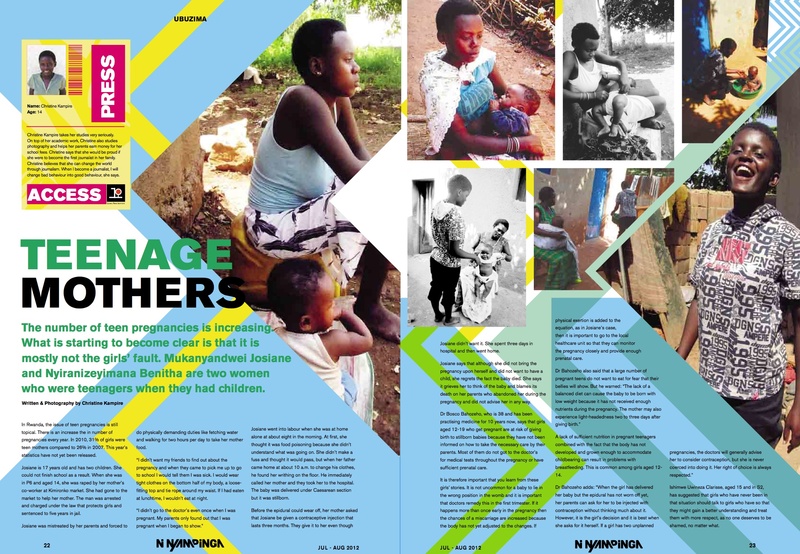 The magazine was created to inspire girls to reach their full potential and to give them a place to have a voice and to discuss issues that are important to girls in Rwanda. The goal is to have much of the content created by the girls themselves, hence my reason for teaching the photography class there. 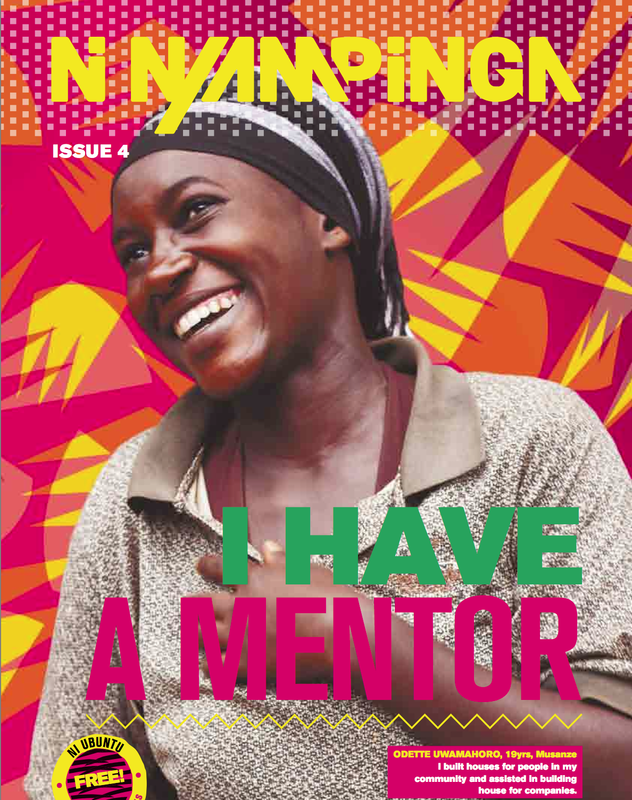 This issue was about mentors, and how important it is that girls have someone to help inspire them, to show them what is possible, as well as to teach them a skill set. 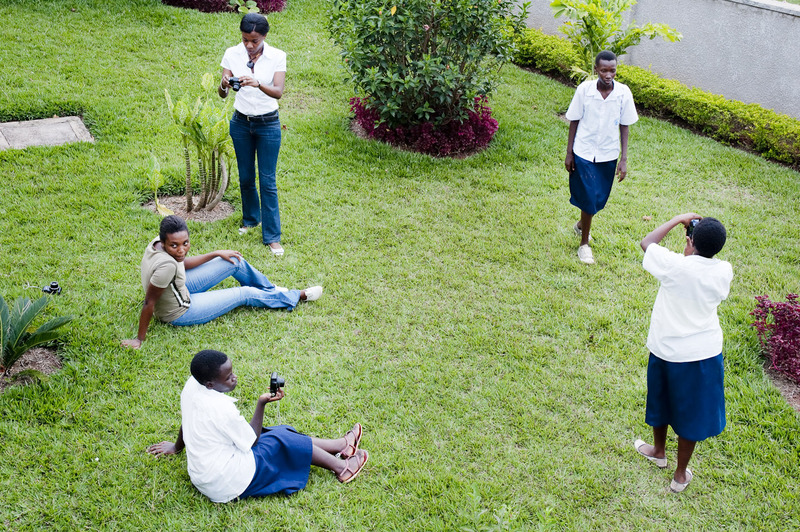 The girls who we trained, who are now the writers and photographers for Ni Nyampinga, have the opportunity to pass that on now and to become mentors to other girls. On the mentor page, they have a write up for the group of talented women who I had the honor of working with for the GPI journalism trainings. Cristi Hegranes, Jessica Mendoza, Lisa Salters, Suzanne Malveaux and Rose Odengo. Seeing it reminded me of how much fun we had and how much we all bonded with the girls, so much so that at the end of the classes it was hard when the group broke up and people had to start heading home to the US. It was a special experience and I love seeing it captured here in the magazine and to see our students now creating the content. 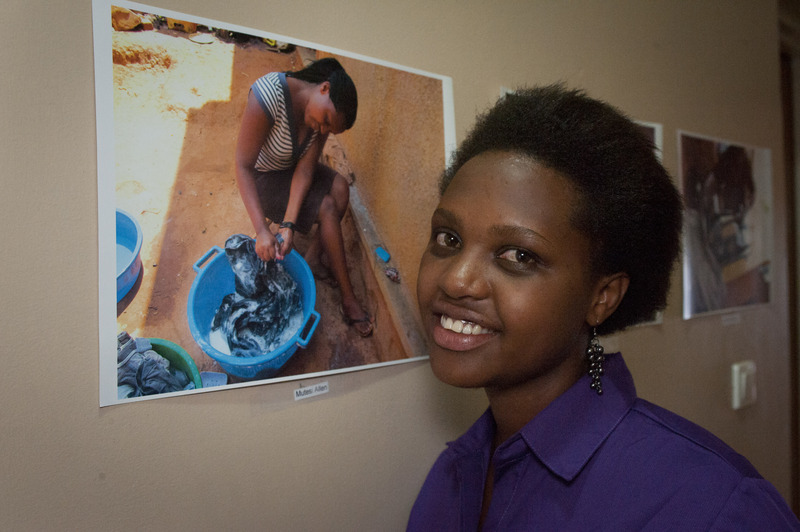 In particular I was very proud of my 14-year-old student Christine and her photo essay on teenage pregnancy which she had started in class. You can see it in this issue and it was also published by GPI and went on to be syndicated by international newswires. 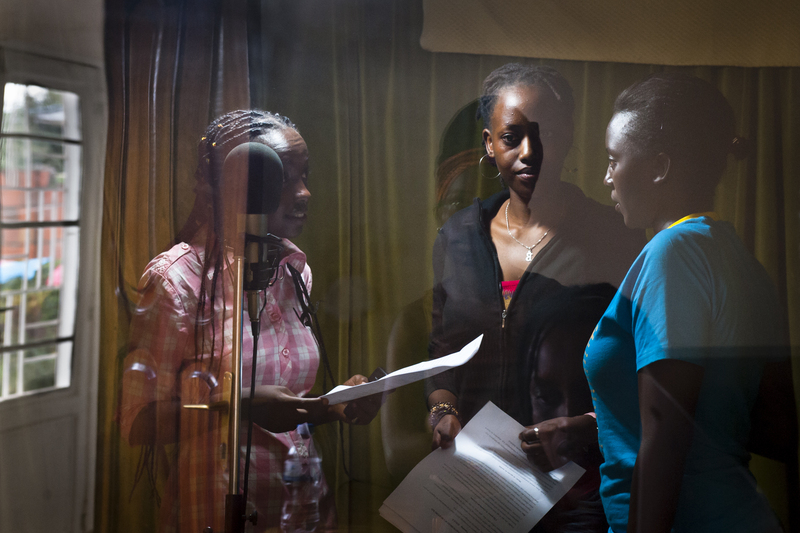 This story reached girls all across Rwanda, giving them important information about pregnancy and hopefully inspiring them that girls can have a voice and can participate in the media and reporting jobs in their country. 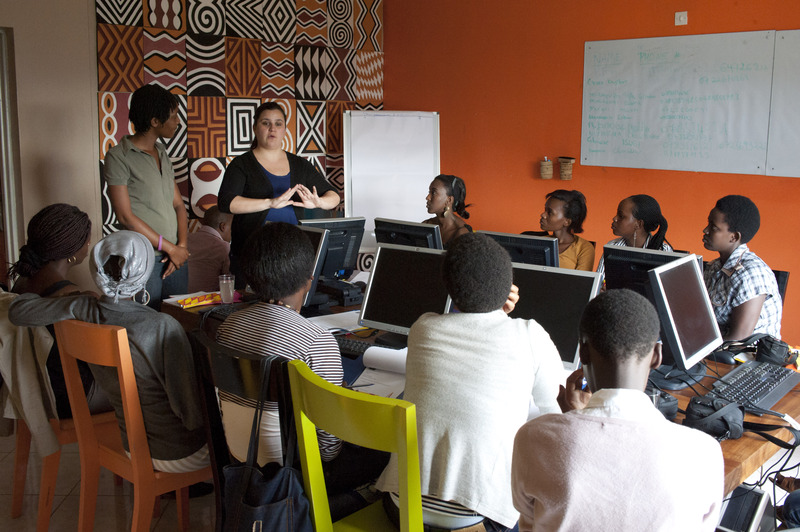 Great job to all of the reporters and photographers and the entire staff at Girl Hub Rwanda, including Phoebe, Jess, Martin and the rest of the crew! It has been an amazing three months here in Rwanda, for me and for our family. As it is drawing to a close what is clear to us is that we have roots here now and feel as if it is a second home and one that we will be sad to leave. The focus of the last few weeks of photography class was to develop the students personal projects. At the same time the Girl Hub began a fabulous program in conjunction with Global Press Institute to train a group of young women to be journalists. 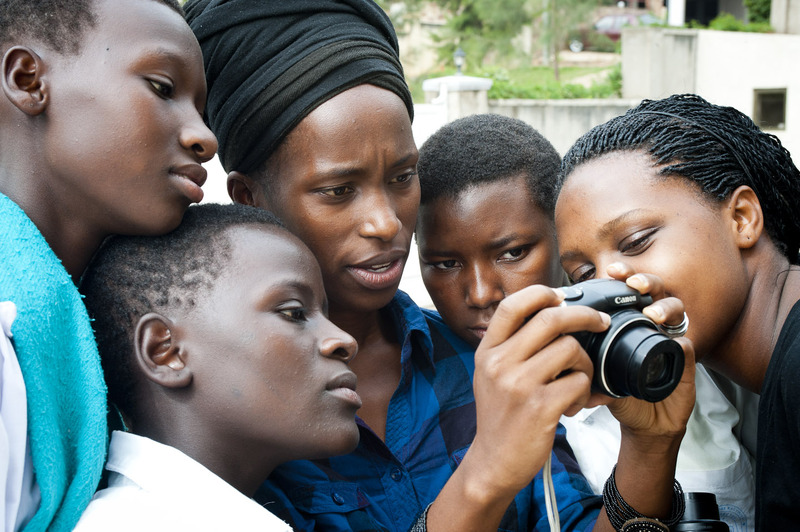 Three of my photo girls became part of this journalism core group, and they will be creating stories for both Ni Nyampinga magazine, and will also reporting for the GPI Rwanda news desk. I encourage you to follow the stories that they do at http://globalpressinstitute.org/. I will also be reposting the stories as I get them. GPI is a phenomenal organization led by founder Cristi Hegranes, and they have trained journalists all over the world. As their website explains, “Global Press Institute (GPI) uses journalism as a development tool to educate, employ and empower women, who produce high-quality local news coverage that elevates global awareness and ignites social change.” They have done this so far in 24 countries and their journalists have gone on to win multiple awards. If you can’t tell, I think the work they do is amazing and serves such an important role by telling global stories from a local perspective. To help give these girls real-life reporting experience we had at the honor of being joined for a week by CNN’s Suzanne Malveaux, and Lisa Salters and Jessica Mendoza from ESPN. The energy and expertise they brought really took things to another level for the girls. 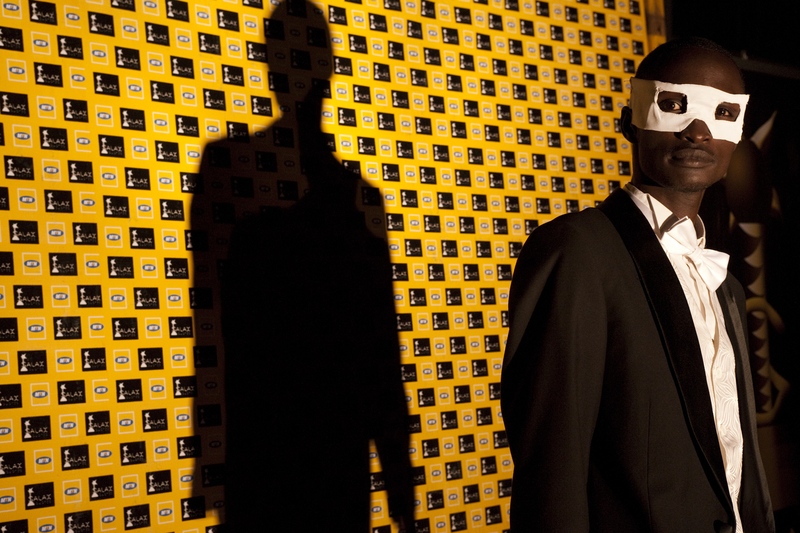 I then taught a seminar for the group about visual storytelling and photography. 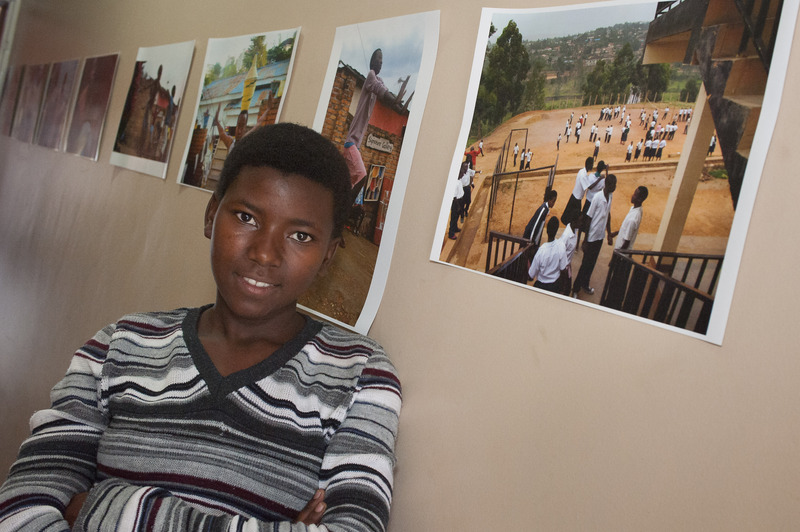 Not only were the girls given a first-class journalism education, which will continue over the next 6 months with additional training, but they are now paid journalists, an opportunity that is difficult to come by in Rwanda, especially for girls. 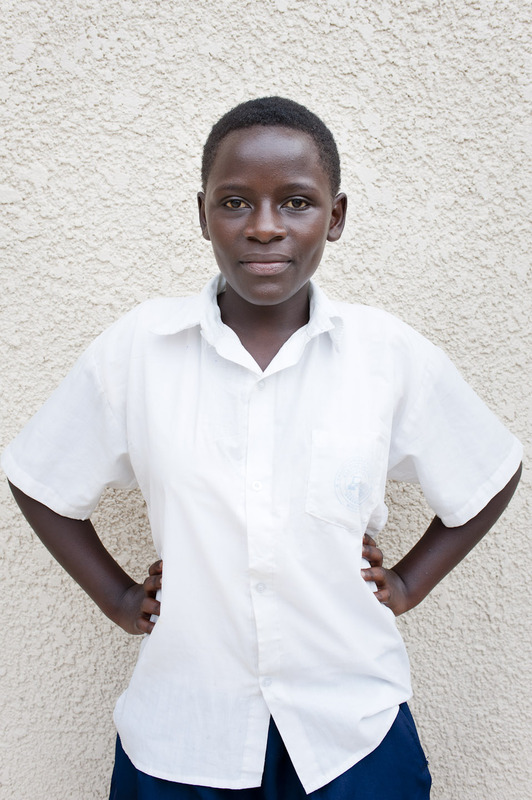 Their work has the potential to be picked up by wire services around the world, and so the influence they can have by telling stories from the point of view of girls in Rwanda is tremendous and very exciting. The girls who took part in my photography class will be able to pitch photo stories and get assignments from the magazine. They and the other journalists will now help transform Ni Nyampinga into a publication by girls and for girls throughout Rwanda. Talk about the Girl Affect. 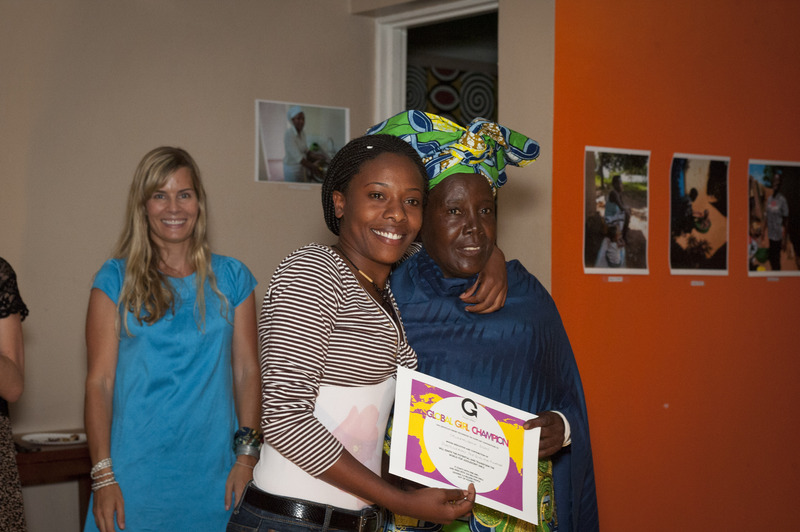 We held a graduation ceremony at the Girl Hub office in Kigali to celebrate what the photography students have accomplished over these last months. 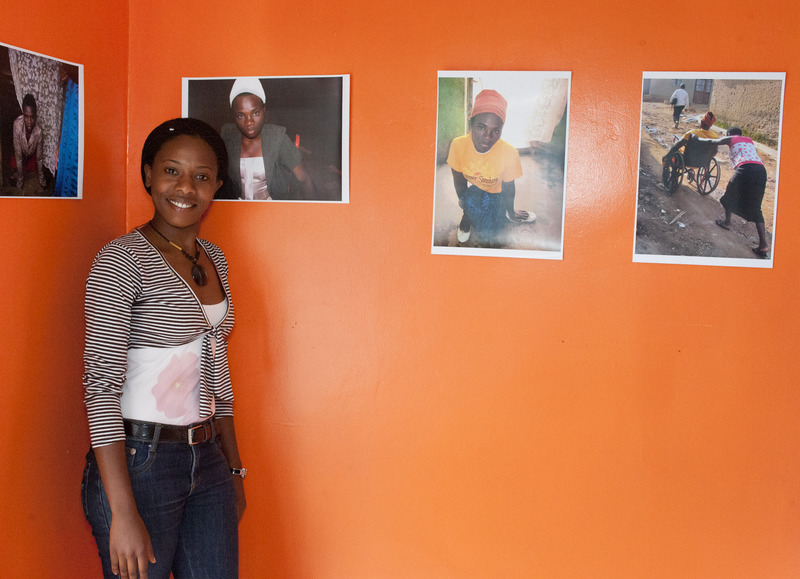 Watching the girls arrive to see their photographs printed for the first time and displayed throughout the office was a special moment. Parents, family and friends were in attendance, as was the Rwandan media and many people who were part of the success of this project, including the folks from Ivuka Arts who helped us find the girls, and everyone at GH including Martin, Jess, Phoebe, and many more whom I thank very much for helping to make this class such a success. Playing an essential role was my friend and translator Dida, who really helped serve as a role model for the girls as well. Each student got up and spoke about their project, and then showed a slideshow of their images. 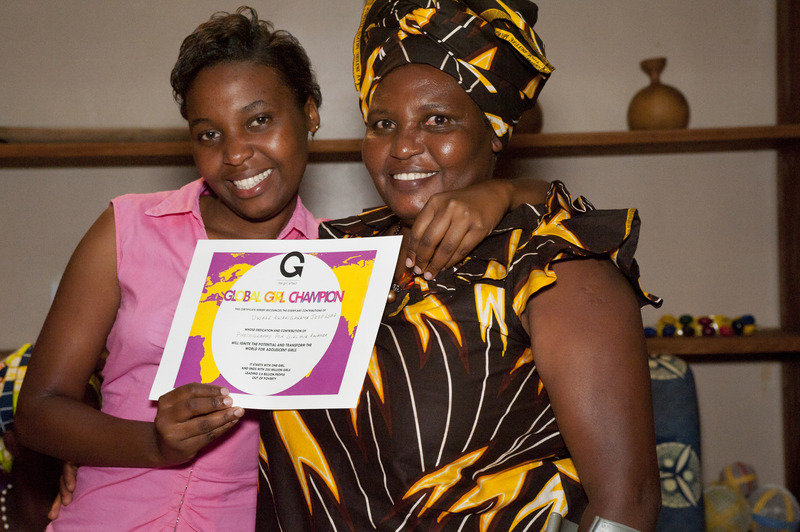 It was emotional, particularly as the parents who I have gotten to know, joined the girls as they received their certificates and I know that they felt so much pride and hope for their girls’ futures. Just when I thought the ceremony was finished, the students surprised me with a beautiful gift, thanked me for everything I had done, and of course made me cry. But it is me who feels such gratitude to have had this time with them, it has been an honor and a profound learning experience for me. I have witnessed them growing both as photographers and as young women, and they possess a confidence in themselves now that will carry them forward in whatever they do. 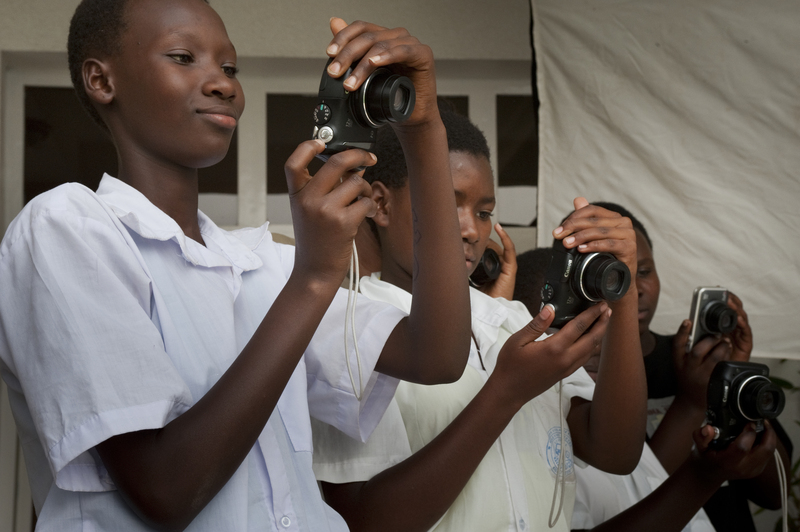 As they told me, they didn’t know that they could ever learn to be photographers, especially because they are girls. At first they were afraid to approach people and to get close to ask questions and to take photographs, but now they are becoming fearless journalists and artists. Watching them as they began to understand their own potential was really exciting. 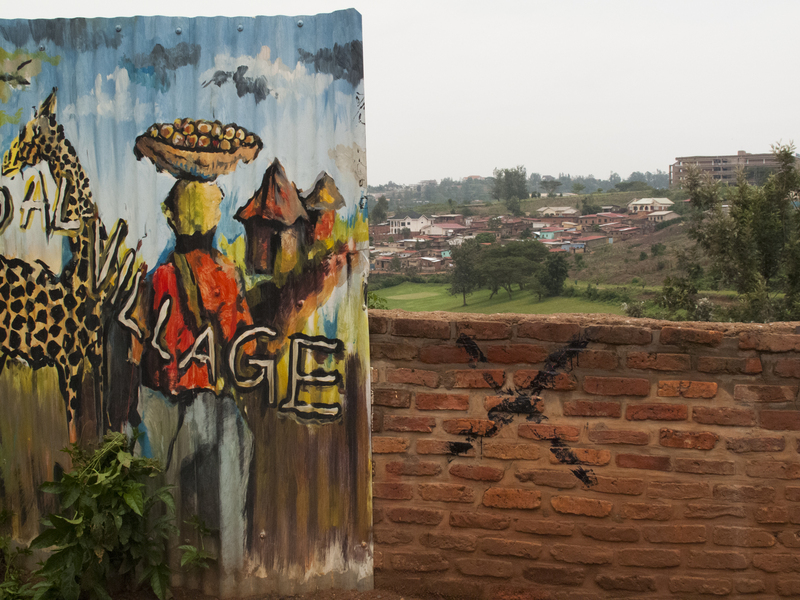 Even though I am headed back to Portland, I will continue to post about the work that was done while we were in Rwanda. Much of what we did there was about giving these girls an opportunity and a start, so it’s just the beginning of what they will be producing both photographically and journalistically, and I look forward to continuing to share with everyone the work they will be doing.